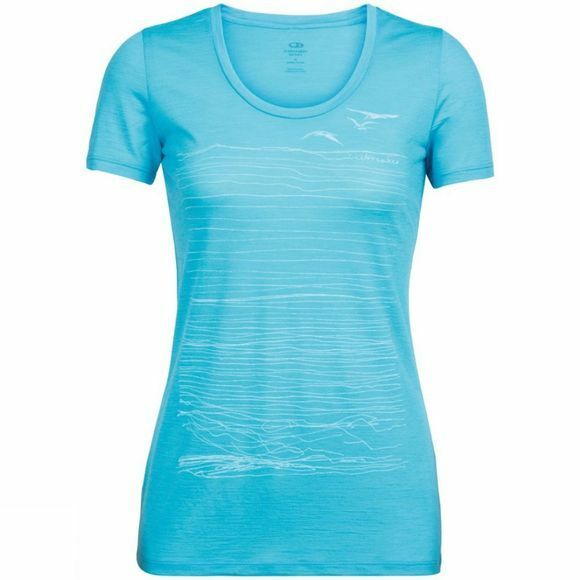 The Women's Spector Short Sleeve Scoop Tee from Icebreaker is a great option for your favourite activities as well as everyday wear. The fabric is super soft to ensure excellent comfort next to skin as well as durability for everyday use. It is naturally odour resistant and off-set seams help to prevent any pack or harness irritation.